Calvary Runners is a ministry to encourage one another in our Christian walk through the common interest of walking/running and overall fitness. All skill levels are welcome from walkers to experienced marathoners and triathletes. Calvary Runners also participates in local running and triathlon events throughout the year with the primary goal to deliver the message of God’s love to runners in the community. -Fellowship Walk/Runs are held the 1st and 3rd Saturday each month, unless there is a scheduled race that day. -Time: 7:00a.m.- There will be a short devotional, prayer, and stretching prior to a 30 to 60 minute run/walk. 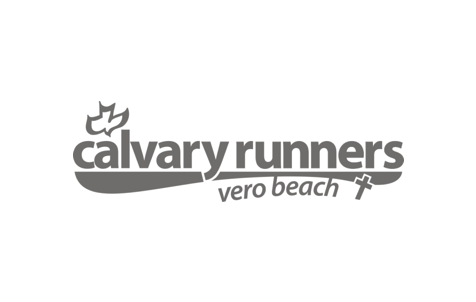 For further information, Calvary Runners can be found on Facebook at CalvaryRunnersVB@groups.facebook.com or contact the church office.